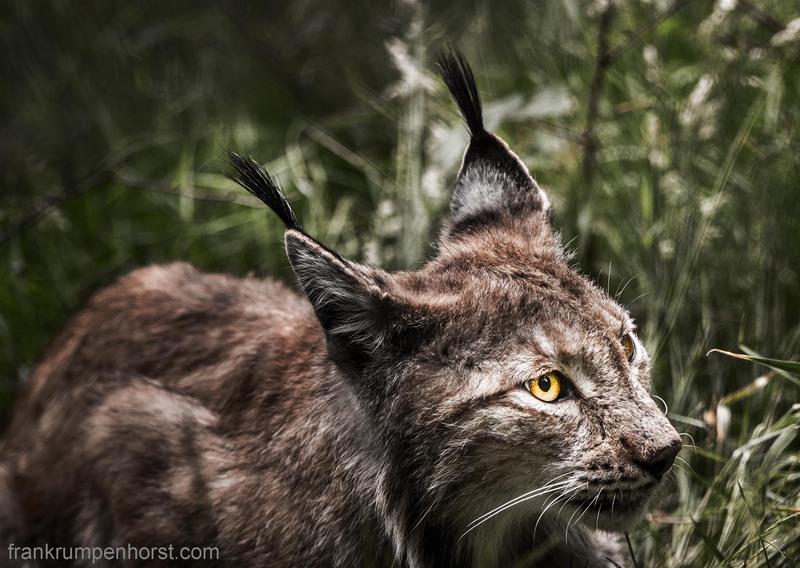 A lynx at the Hanau Wildpark, taken June 9. The orginal population of the Eurasian Lynx in Germany was already exterminated in 1850. After being reintroduced in the 1990s the lynx nowadays can be found (or could be – it is mainly a nocturnal hunter and very reclusive) in mountainous areas and national parks. This entry was posted in animals, fortografie, foto, germany, nature, Photo, Photography, tiere and tagged cathedral, fasanerie, hanau, luchs, lynx, predator, wildlife, wildpark. Bookmark the permalink.